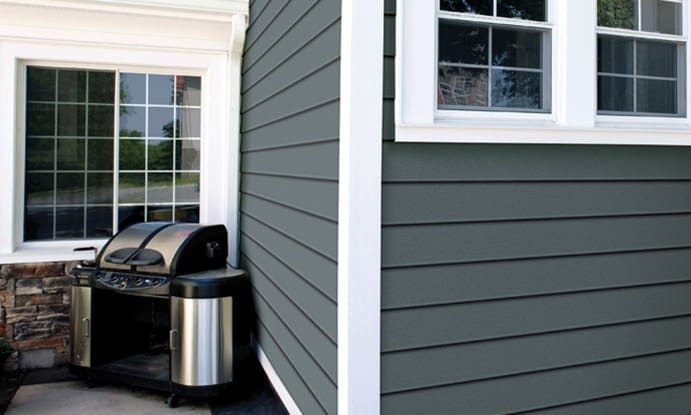 Most people are aware of vinyl siding for their homes and businesses. It is a product that is inexpensive comes in a variety of colors and it has been around for quite a while. There are however other types of products that by far have a greater esthetic appeal like you would find in materials such as cedar siding. These two different types of siding are Fiber Cement and Celect siding. 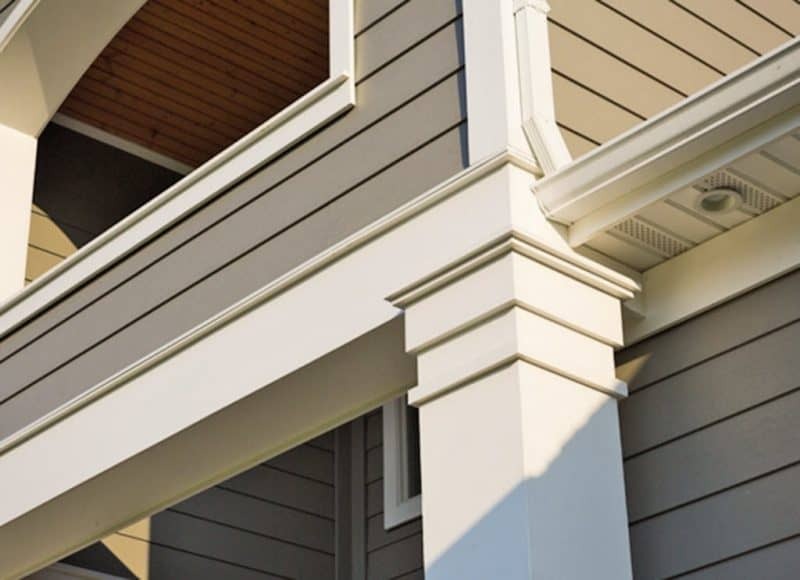 While both of these sidings offer much more that what you would find in traditional vinyl siding they are constructed from very different materials from one another and therefore, have different advantages. In appearance fiber cement most often consists of overlapping horizontal boards that imitate what you find in wood siding, and clapboard. Fiber cement cladding is a very heavy product and requires at least two people to carry uncut sheets. Thin fiber cement cladding is also fragile before installation. It is a material that has to be handled carefully as it is prone to chipping and breakage if handled improperly. Even after sheets have been cut you still need two individuals to install it. This type of material offers it own challenges because it can be hard to cut. Cutting fiber cement cladding sheets usually requires a mechanized saw with a diamond blade (masonry blade) or metal hand shears. Fiber cement offers external cladding products that require very little maintenance once installed and painted. The thicker and more dense fiber cement product have excellent impact. Dimensionally Stable. Easy to Install. Celect siding is a no-compromise combination of wood grain aesthetics, low maintenance, durability and structural integrity. One of the nicest features of Celect is that the siding is not only dimensionally stable, it faithfully reproduces the deep grain texture of real wood. The real breakthrough is the seam. Instead of butting together like materials like fiber cement, Celect siding has an innovative, patent pending interlocking joint system. This seam maintains its integrity and because of this, the cellular material is unaffected by moisture, and the seams doesn’t break down over time. Celect gives you a great look with depth that in the past you could only achieve with wood siding, only this material requires little daily maintenance unlike wood that needs yearly staining and painting. Celect is constructed as an unfinished PVC product that is painted with a kynar finish that is the best for UV protecting protection with minimal fading. Celect is also much more light weight that you find in Fiber cement and doesn’t require specialized equipment or blades to cut it. What this means is that installation is easier because the products is that much more easy to work with. There are a variety of molds, trims, crown molding and more that can be used to give even greater esthetic appeal around windows, edges and corners which increase the curb appeal of your home or business. When looking between Fiber cement or Celect siding, the choice is simple. While both give you the rich look of wood textures, only Celect siding offers the advances that Fiber cement can’t. Because of easiness to work with, means that it can be installed faster and therefore lowing the cost of installation. The interlocking system ensures you won’t have issues to do moisture getting in behind them that can as you know, will cause water damage over time. Celect offers a superiority on every level that is unmatched.